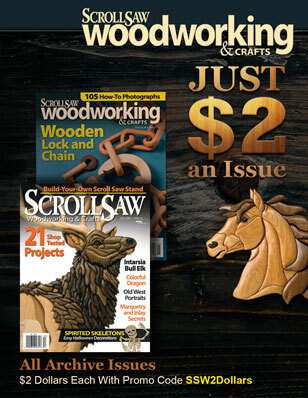 In the Fall 2013 issue of Scroll Saw Woodworking & Crafts, the editors shared cat suncatchers designed by Ellen Brown. 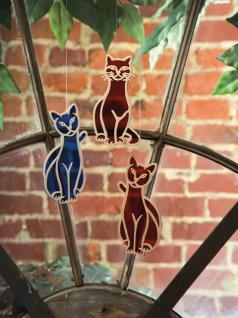 These simple silhouettes can be used for everything from coasters to suncatchers to decorative wall art. 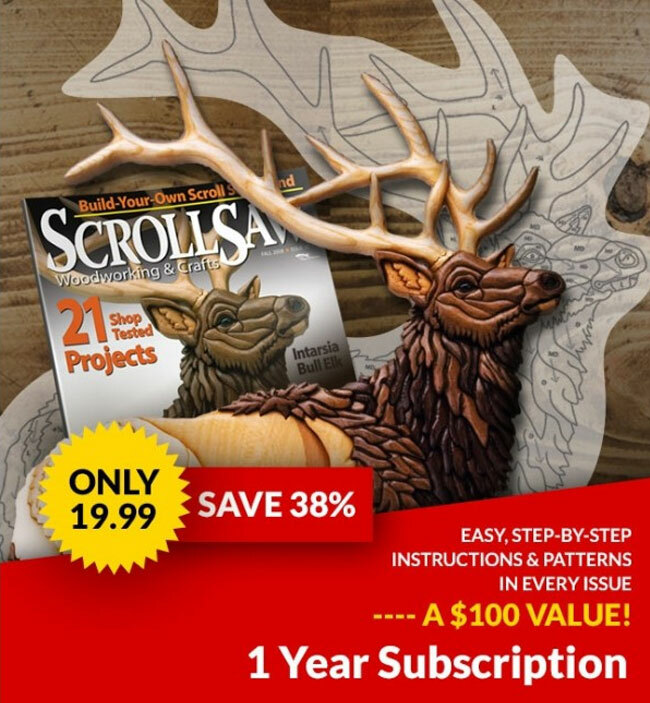 Download these bonus patterns and change the size to match your project or concept.